A hammertoe is a deformity in the foot, causing the second, third, or fourth toe to be permanently bent in the middle joint, causing the toe to resemble a hammer (hence, its name!) or a claw. They are most commonly found in women who wear narrow shoes, such as high heels, that cause the toes to bend unnaturally for extended periods of time. A Hammer toes may be difficult or painful to move, and the skin may become callused from rubbing against the inside of the shoe. In fact, there are two types of hammertoe: flexible and rigid. Flexible hammertoes can still move at the joint and are indicative of an earlier, milder form of the problem. Rigid hammertoes occur when the tendon no longer moves, and at this stage, surgery is usually necessary to fix the problem. The most obvious symptom of hammertoe is the bent, hammer-like or claw-like appearance of one or more of your toes. Typically, the proximal joint of a toe will be bending upward and the distal joint will be bending downward. In some cases, both joints may bend downward, causing the toes to curl under the foot. In the variation of mallet toe, only the distal joint bends downward. 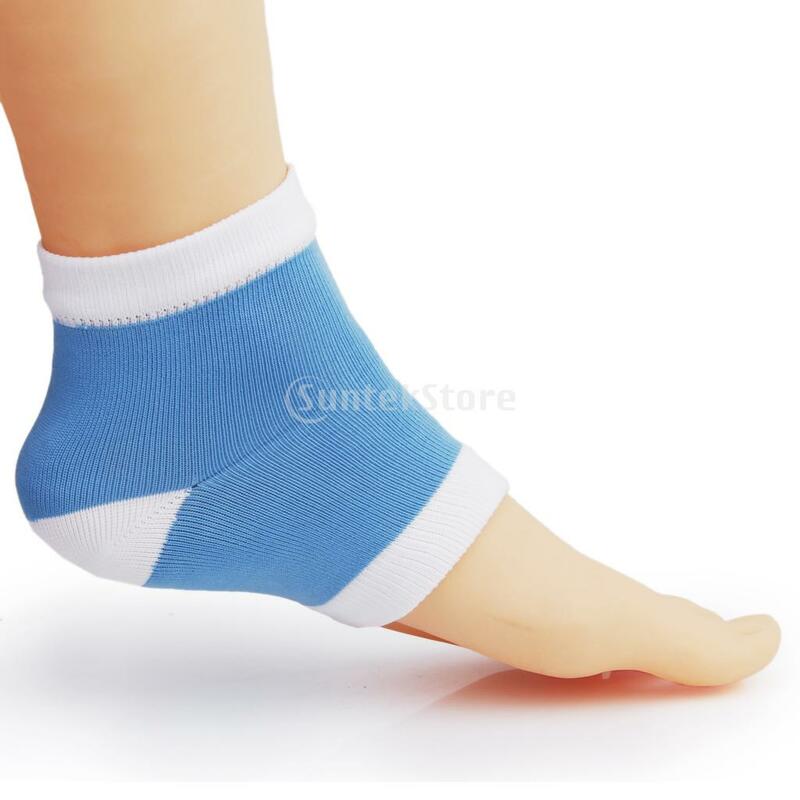 Other symptoms may include Pain and stiffness during movement of the toe, Painful corns on the tops of the toe or toes from rubbing against the top of the shoe's toe box, Painful calluses on the bottoms of the toe or toes, Pain on the bottom of the ball of the foot, Redness and swelling at the joints. If you have any of these symptoms, especially the hammer shape, pain or stiffness in a toe or toes, you should consider consulting your physician. Even if you're not significantly bothered by some hammertoe of these symptoms, the severity of a hammertoe can become worse over time and should be treated as soon as possible. Up to a point hammertoes can be treated without surgery and should be taken care of before they pass that point. After that, surgery may be the only solution.